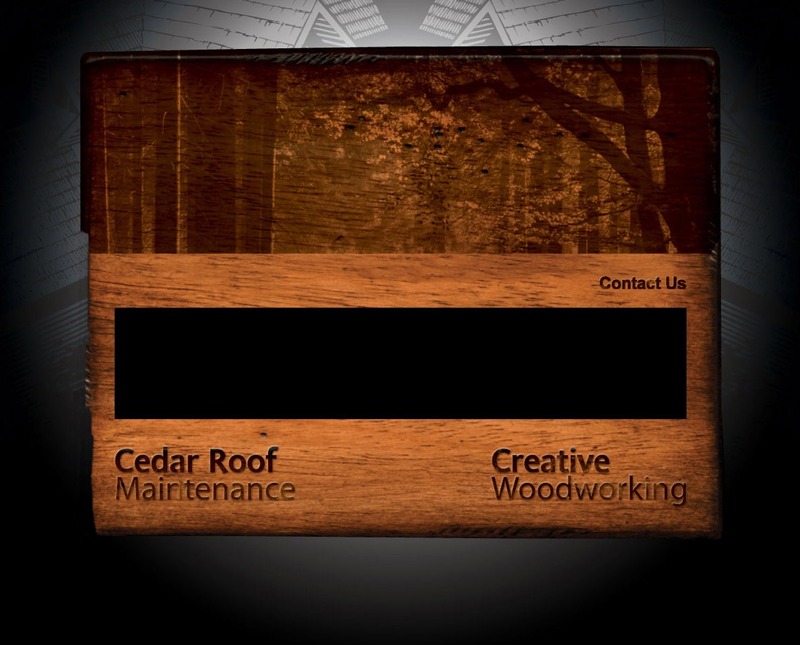 At JD Wood Revival, we also replace sections of roof and replace complete roofs, in a variety of material.� We are certified by the Enviroshake company to properly install your Enviroshake, ensuring that you receive your Lifetime Warranty (50-year transferable).� We also have many years of experience with Cedar installation.� We offer 10-year leak proof warranty and take great pride in installing your roof with care and precision! Copyright © 2009 JD Wood Revival. All Rights Reserved.